Trip Planner Updates Keep You Moving. 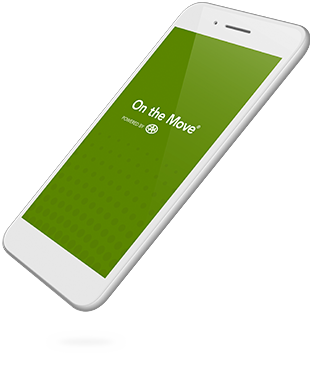 Find your way when you use the Trip Planner in the On the Move app. Stay On the Move with Fewer Stops. Just enter your start and end points in the Greater Toronto and Hamilton area. Trip Planner gives you route options, transit choices and highway travel times. Get real-time updates on slowdowns before you’re stuck in the traffic. Travel easier with Trip Planner. Travelling events, incidents and traffic notifications are only available in the Ontario Region.